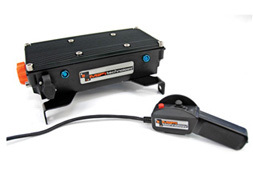 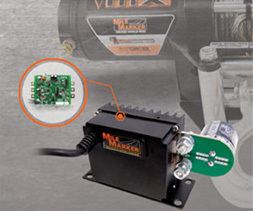 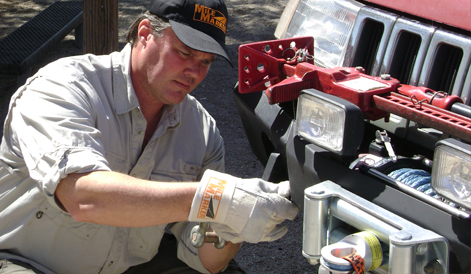 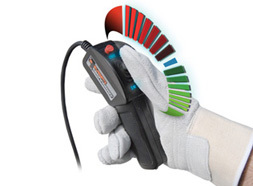 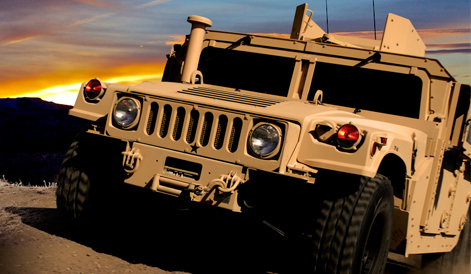 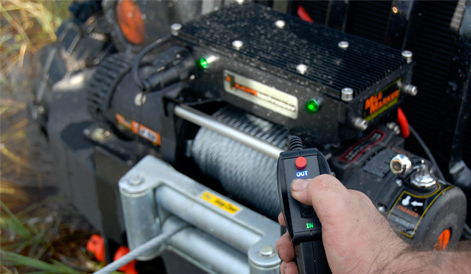 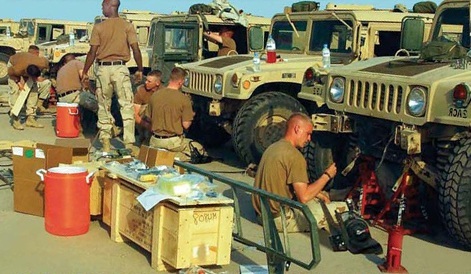 MiFi Technology™ is the world's most advanced winch control system. 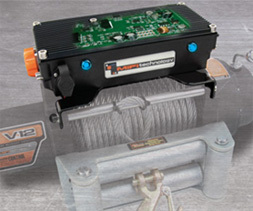 Solid State, digital controls eliminate the problematic, electromechanical solenoid of the past. 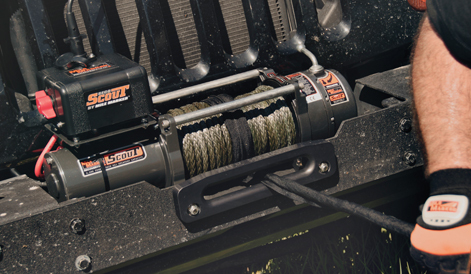 Electric winches have gone fundamentally unchanged since 1960. 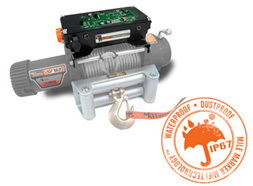 And for 50 years, users have battled one reoccuring problem: solenoid failure. 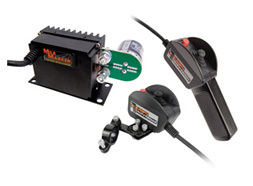 These moving solenoids are prone to failure under load durations and due to the arcing on the contactor, can pit, corrode, and stick.